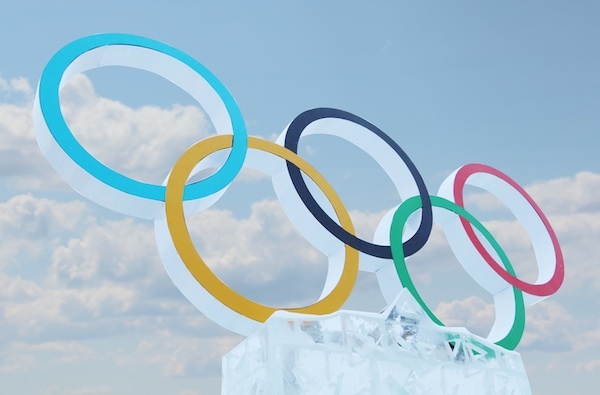 Here’s a pair of uncomfortable truisms: the Winter Games doesn’t generate the same amount of hype and buzz as the summer Olympics, and Sochi 2014, thus far, isn’t standing up to the social media onslaught generated by London 2012. But that’s not to say it’s (ahem) all gone cold. Far from it – 2.2 million tweets about Sochi were recorded in the first five days. And brands such as Visa, Chevy and P&G have been innovative with their social media strategies. Offerpop teamed up with Crimson Hexagon to analyse how the Games are shaping up on social media, and have produced this infographic to document their findings.